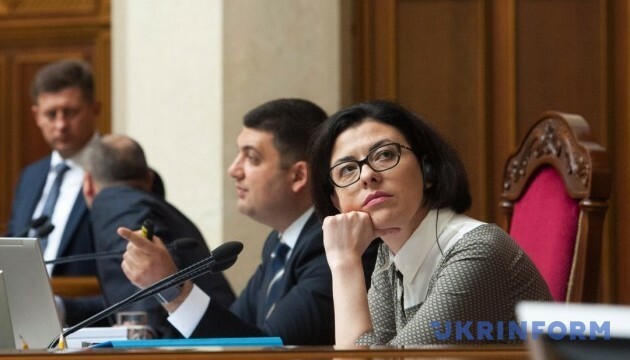 The Samopomich faction may recall vice speaker Oksana Syroid and chairman of the committee on prevention and fight against corruption Yehor Sobolev. “We offer this [to recall Syroid and Sobolev]. The rest depends on the Verkhovna Rada. We have recalled our participation in the coalition and we are working on the formation of a qualitative oppositional force in the parliament, which will oppose kleptocratic attempts to destroy this state,” Bereziuk told reporters in the Verkhovna Rada. As a reminder, today the Samopomich faction has left the ruling parliamentary coalition.